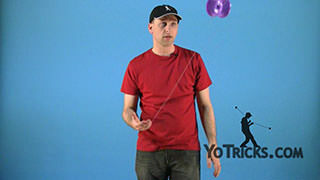 Learn how to do Kink Pops – aka Left and Right Pops – a 4A Offstring Trick. 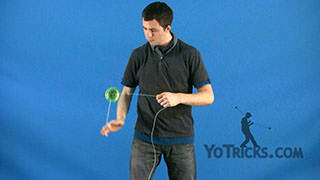 Kink Pops Yoyo TrickThese are Kink Pops, or Left and Right Pops, and they look like this. 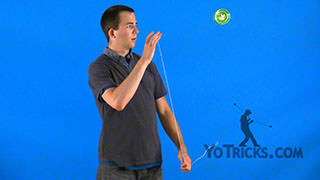 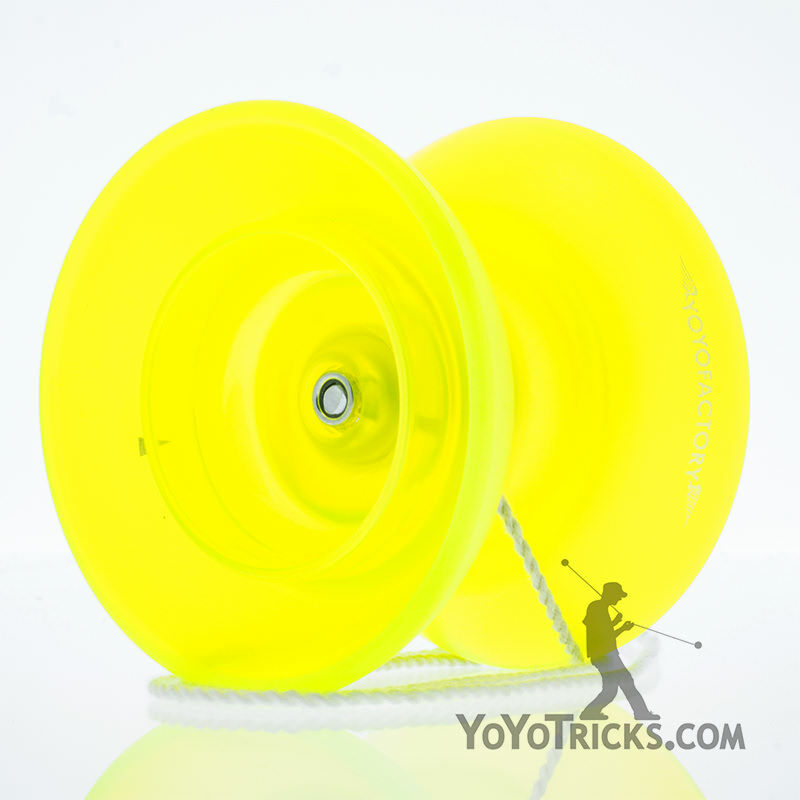 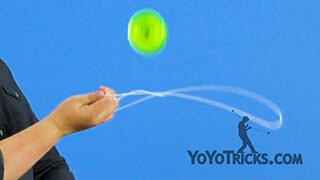 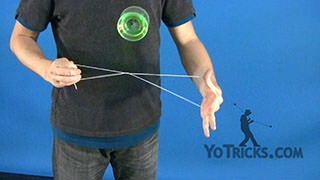 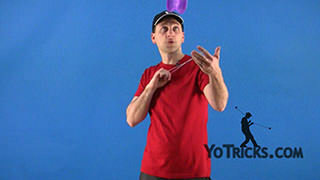 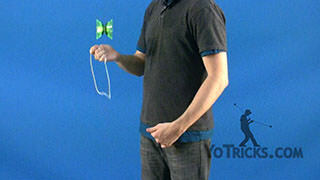 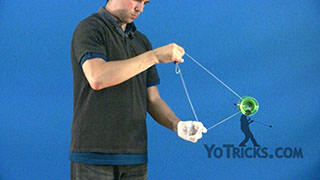 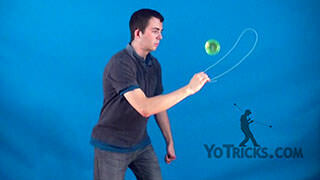 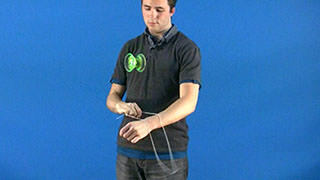 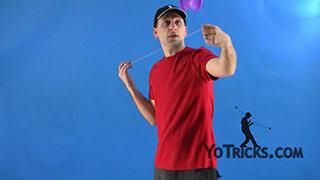 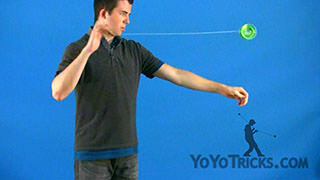 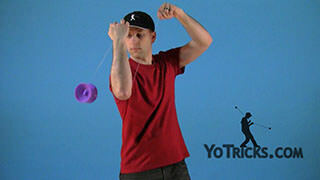 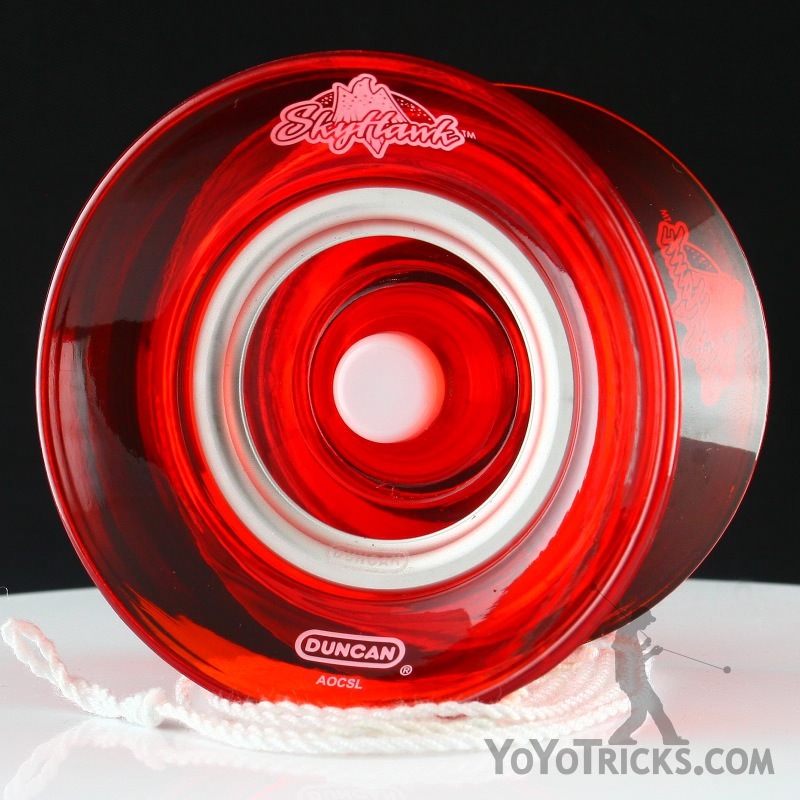 The idea with this trick, is, you want to get into a mount where you have a twist in the string – or a kink – so the idea is, you can either do it with your non-dominant hand and just wrap it around like this, you can do it while the yoyo is up in the air and wrap it around, or you can do many other variations. 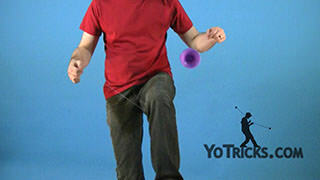 You can roll into it like this. 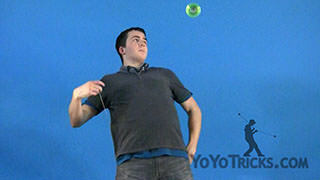 You can also go into the Barrel Roll Variation, like this. 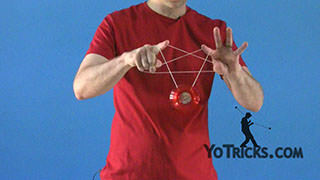 Or, you can just do the Sens Poppin variation and get into it like this. Any way you do it, as long as you have a twist in the string you are then in the right mount to do the trick. 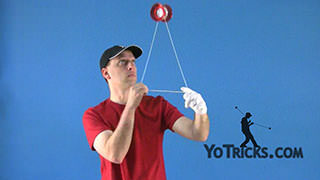 Once you are in it, you are just going to pop to the left and the right on the front string. 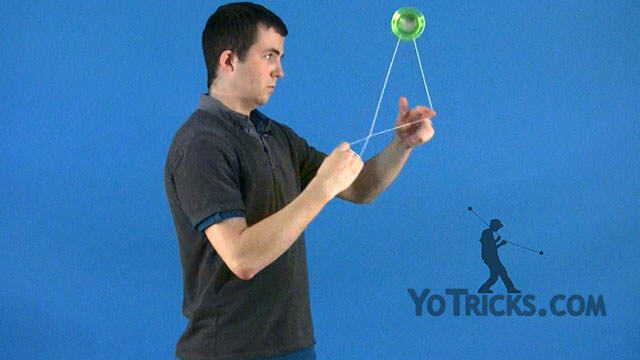 If you don’t land on the front strings it doesn’t matter too much, just as long as you land on any of the strings. 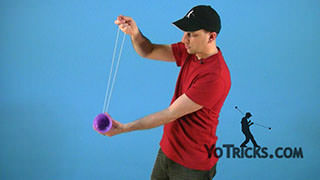 Just to get it to land on one of the strings on each side you want to be able to separate your hands so that way you can open it up. 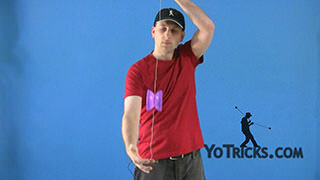 The idea is, if it is going to the left-hand side open up your left-hand and then close your right-hand together to move the kink over as far over as possible. 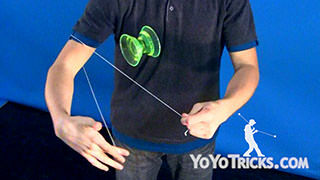 Then you do the same thing with the right side. 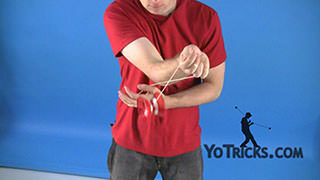 If it is going to the right side you then open up your right-hand and close your left-hand to move the kink over to the other side. 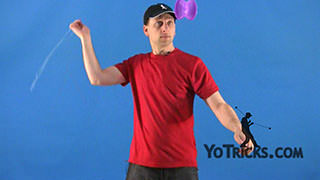 Lastly, to dismount, once you are on the side in which your dominant hand is on, you can then drop the string off your non-dominant hand, and then you are back into a one-handed mount, and then you can catch.